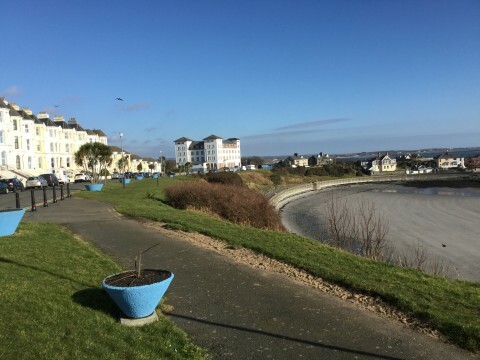 Located on the Promenade in Port St. Mary – the apartment boasts beautiful sea views and easy access to local shops and attractions. 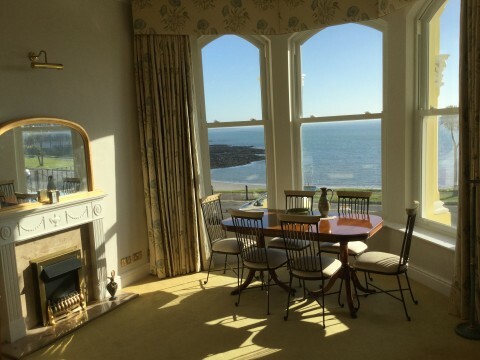 Clifton Court Apartment is centrally located in Port St. Mary on the Isle of Man. 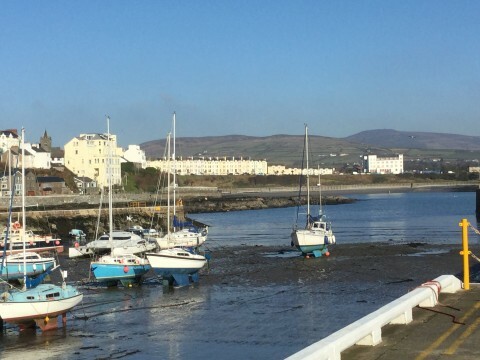 With easy access to the Isle of Man airport and sea ferry terminal the apartment is in the ideal location for your visit. The apartment is only 2 minutes walk from Port St Mary village which has a local convenience store, a Café, Italian and Indian restaurants, Fish Shop/Café and a Chinese Takeaway and also a superb Fish & Chip Shop/Café in Port Erin.The Albert, a traditional pub, is about 5 minutes walk along the promenade or a short walk through the town. 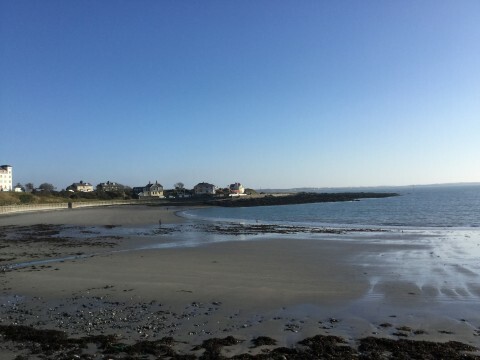 The Shore Pub and Restaurant is a beautiful 20 minute walk along the coast to Gansey Beach and Bay. There are regular flights to the Isle of Man from various popular destinations. 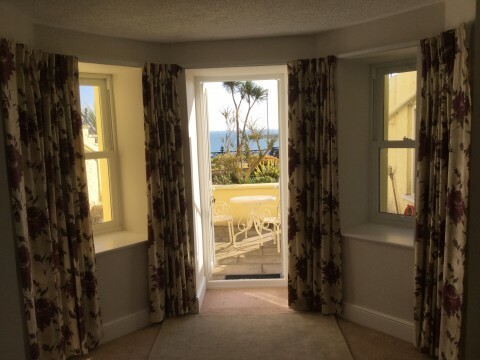 When traveling to the island by air you can get to the Clifton Court Apartment by taxi, using public transport or there is car hire available. 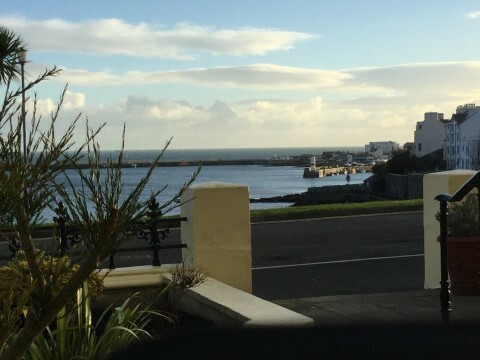 The ferry terminal is in Douglas and is only 20 min drive from Port St Mary. When arriving in Douglas you can use these easy directions to get to Clifton Court Apartment. 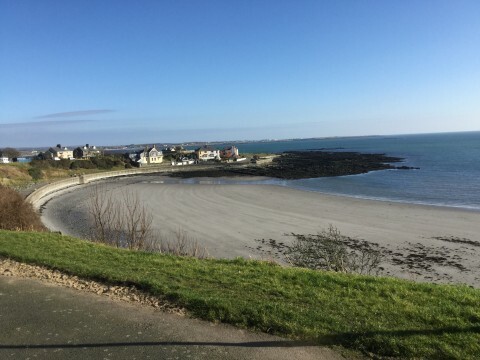 From Port St Mary railway station you can travel to Port Erin to the Railway Museum or to numerous stops on your way to Douglas by historic steam locomotive. An Electric Tram can then take you to Laxey and on to Ramsey. Bus’s from the village also take you to Port Erin and all parts of the Island.